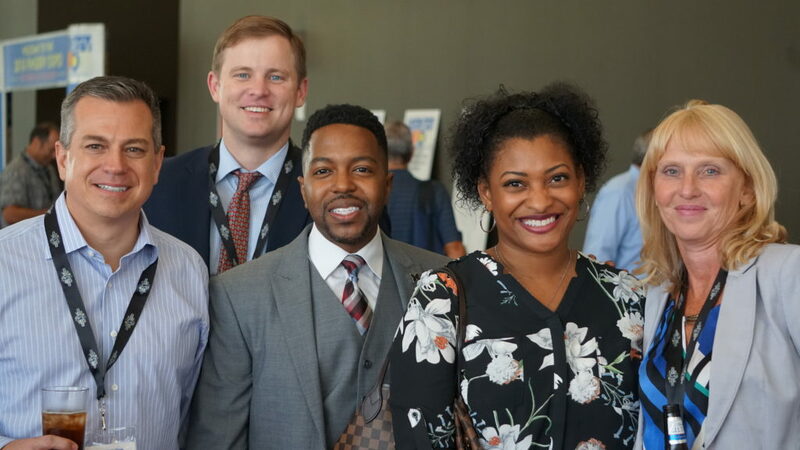 The primary mission of the Council for Inclusion in Financial Services (CIFS) is to help the financial services industry recognize the economic benefits of multiculturalism in employment and supplier utilization, and to promote financial literacy to help all Americans understand how to grow their personal wealth. CIFS is a platform for all diversity and inclusion organizations to reach the sector of the financial services industry they represent. Our goal is a more inclusive workforce, to extend business opportunities to a more diverse mix of suppliers and improve financial literacy nationwide.